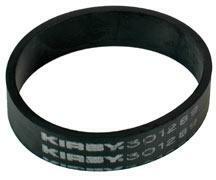 Order a few spare Kirby vacuum cleaner belts so you always have a backup on-hand once your current one invariably breaks. We offer both the regular Kirby brushroll belt and the transmission belt, both integral for a properly functioning vacuum cleaner. 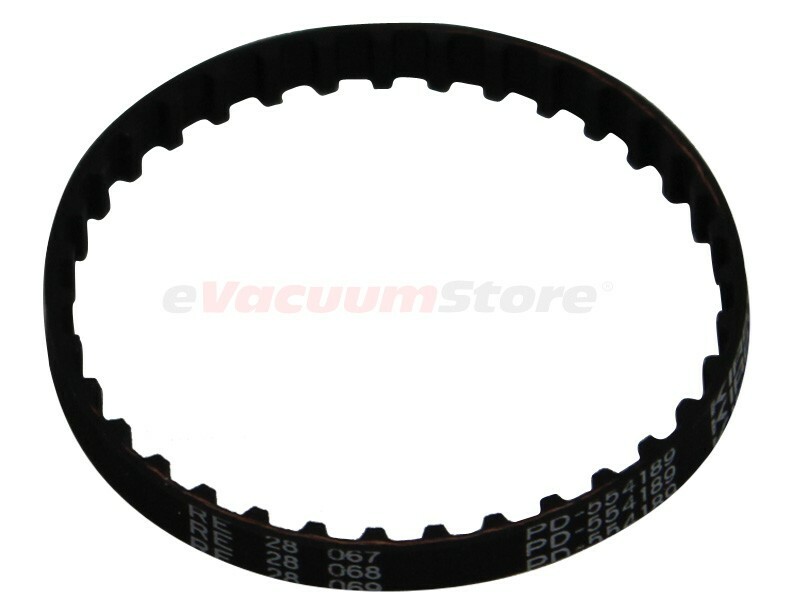 If you need more than just a belt to repair your vacuum, then take a look at our full-selection of Kirby vacuum parts, and order what you need to fix your vacuum! These are high-quality parts, so you can be assured that they will last a long time. For more information, or assistance placing an order, please give us a call today.